An update to Vol. 3, pp. 1051–1059. 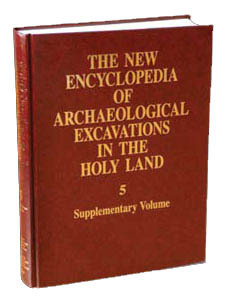 The Tel Miqne excavations, begun in 1981, were concluded in 1996 after 14 seasons of fieldwork. The project was sponsored by the W. F. Albright Institute of Archaeological Research and the Institute of Archaeology of the Hebrew University of Jerusalem, and directed by T. Dothan and S. Gitin. It was affiliated with the American Schools of Oriental Research and the Israel Exploration Society, and supported by a consortium of 22 American, Canadian, and Israeli institutions.